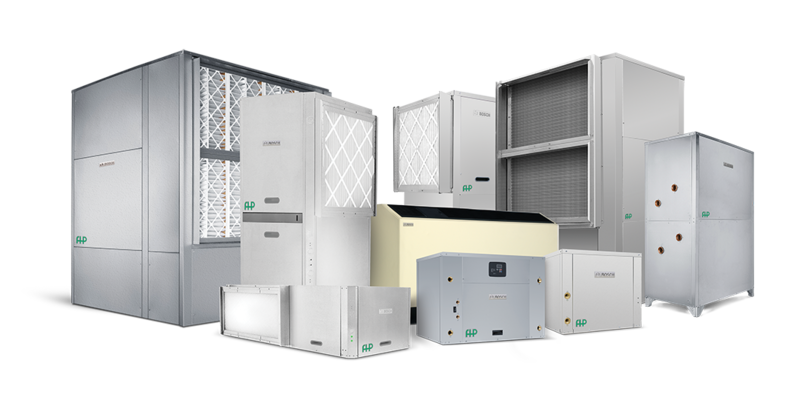 Bosch FHP specializes in highly efficient heating and cooling solutions for commercial retrofit and new construction projects. The uncompromising quality of all Bosch-FHP products make them the ideal choice for commercial water source heat pump projects, where hundreds of pieces of equipment are critical to a successful project. Combined with KSR’s long and rich history in the water source heat pump market, rest assured that the best in expertise and support on WSHP projects is at work when we’re involved. Please visit www.bosch-climate.us for a closer look or inquire at mail@ksrassoc.com for more information and selection assistance.